Dimensions 156' (oa) x 17' 6" x 5' 10". Speed 23 Knots, Crew 21. Builder Friedrich Sehiehau, Elbing, Germany. Arrived in the United States 2 May 1899. 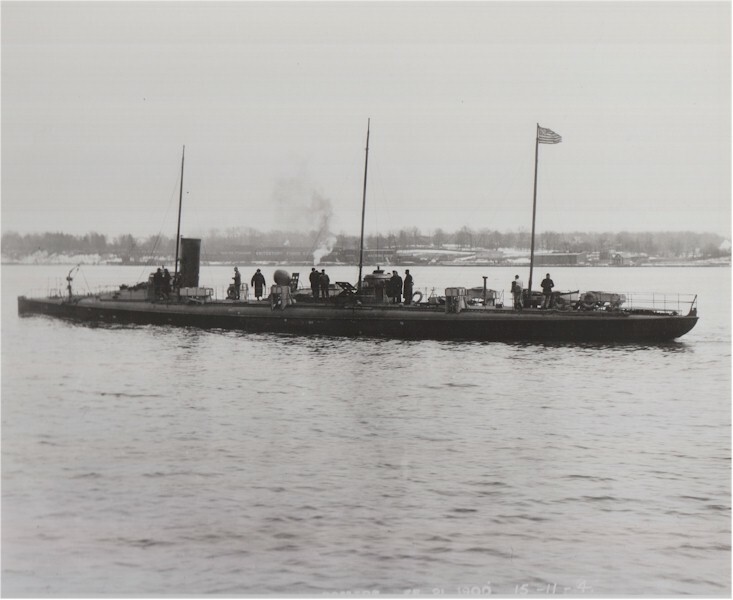 Loaned to the Maryland Naval Militia 26 June 1909. 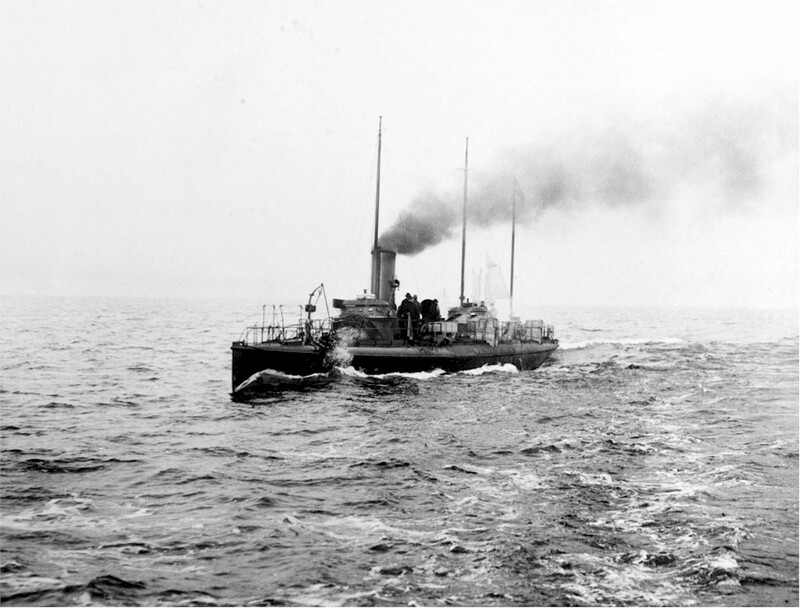 Recommissioned on 17 August 1914. Decommissioned 13 October 1914 and transferred to the State of Illinois. 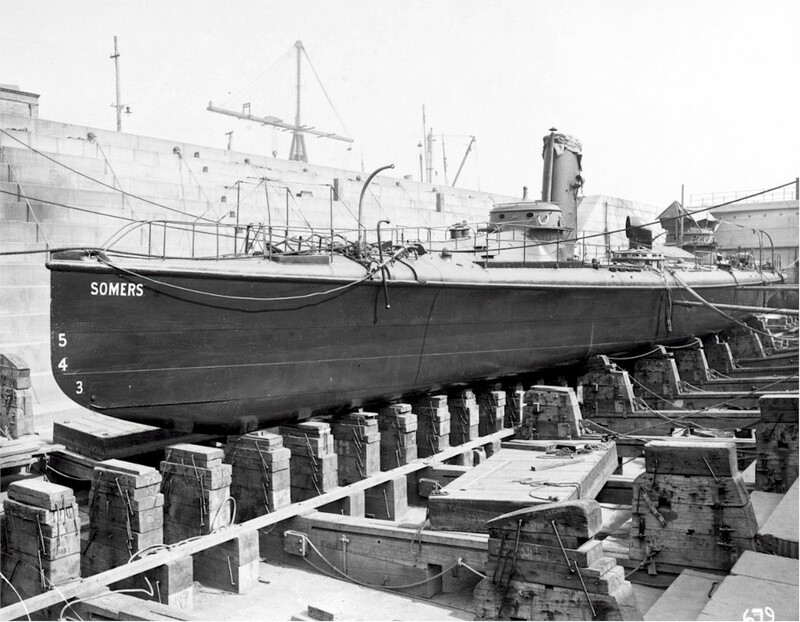 Designated Coast Torpedo Boat # 9, 1 August 1918. Recommissioned following World War I. Finally decommissioned 22 March 1919. 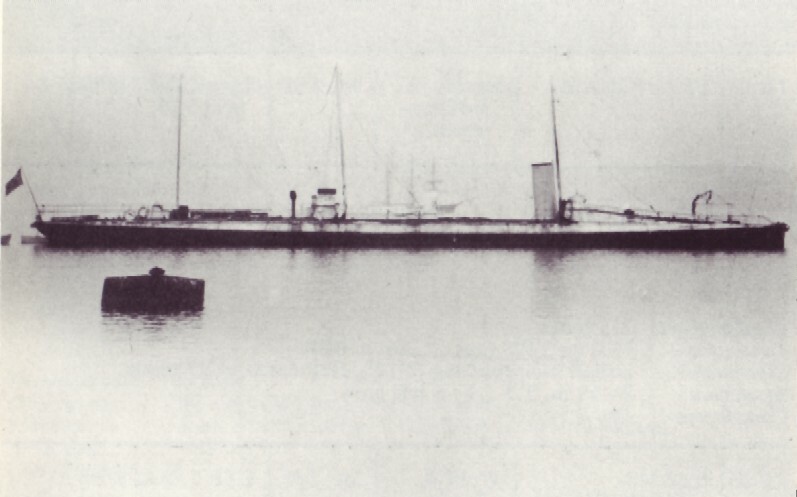 Fate sold for scrapping on 19 July 1920 to the U.S. Rail and Salvage Corp., Newburgh, N.Y.
67k NHC photo 63737. February 21 1900, location unknown. Terry Miller, Executive Director, Tin Can Sailors Inc.
LT John Joseph Knapp    Mar 28 1898 - ?